Showcasing the best financial services content all in one place. 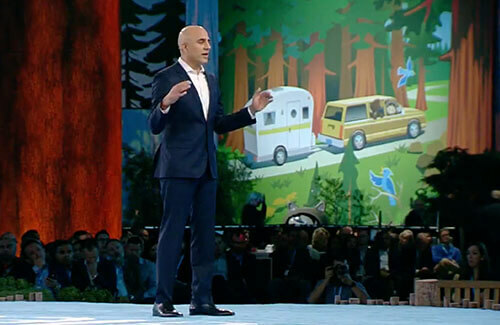 Missed Dreamforce this year or looking for a recap? Watch our top recorded sessions, featuring Trailblazers in Financial Services across banking, wealth management, insurance, and capital markets. See how they’re using Salesforce to connect to their customers in a whole new way. Register to watch the video. A live concert from the band behind hit songs "Closer to Home (I'm Your Captain)" and "We're an American Band"
Fill out the form at the right to reserve your spot at this party, which is only a five-minute walk from the BAI Beacon campus. We look forward to seeing you there!